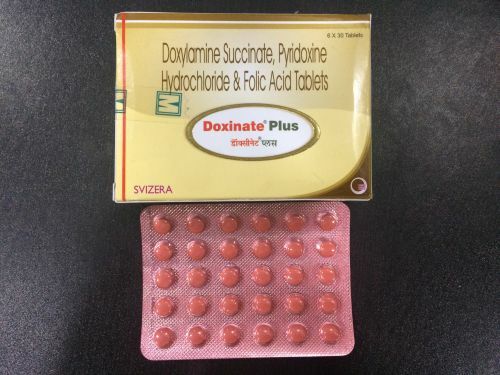 Backed by an extensive supply network, our organization is grouped among preeminent Suppliers of Doxinate Plus Tablets. We have streamlined inventory system and spacious warehouse that assist us in meeting the voluminous requirements of the clients and that too in the stipulated time span. With the latest facilities, we efficiently ensure year round availability of the products. Doxinate plus tablets are used for the treatment of nutritional deficiencies, nausea, vomiting and other conditions.